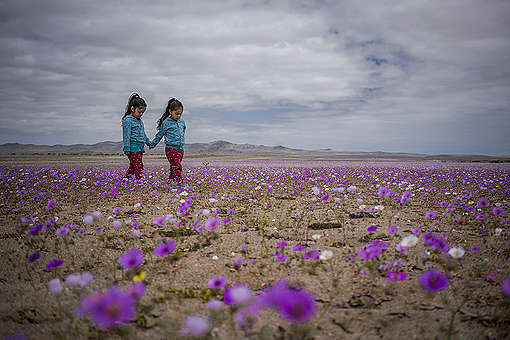 Wonderfilled. 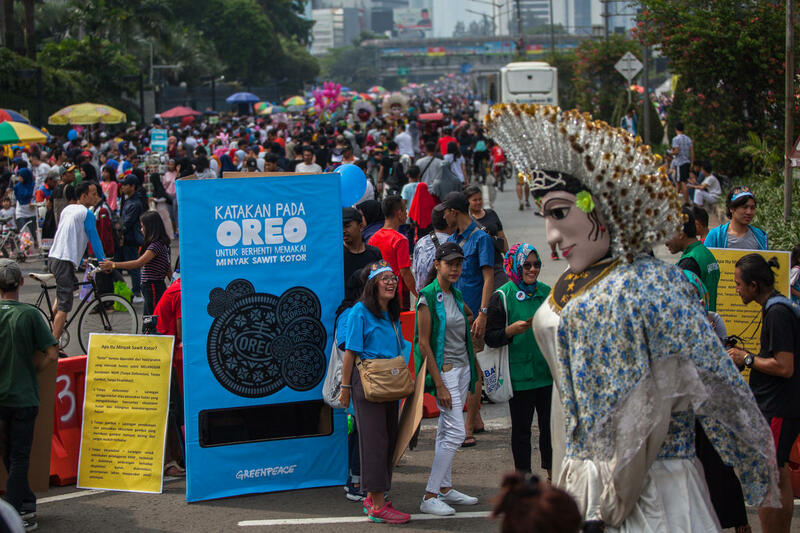 That’s the slogan that the self-proclaimed ‘world’s favourite cookie’, Oreo, has been using over the last years. 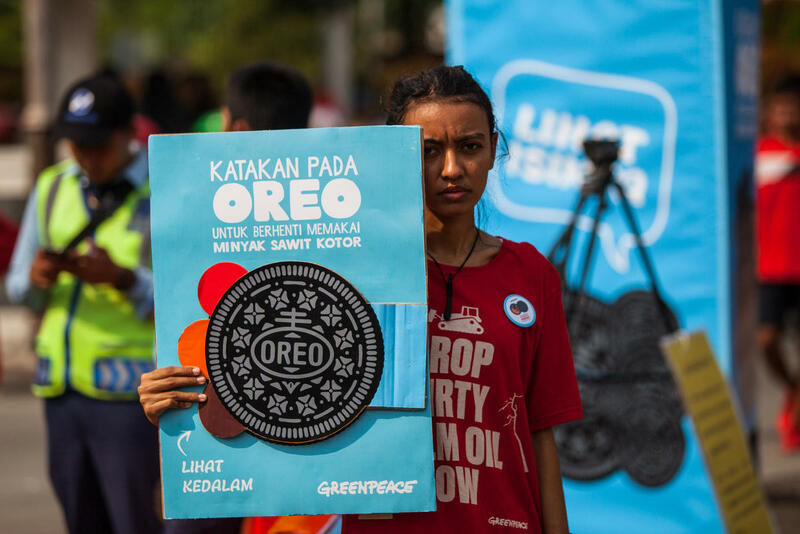 The makers of Oreo, Mondelez, still buys its palm oil from the world’s largest and dirtiest palm oil trader in the world: Wilmar. 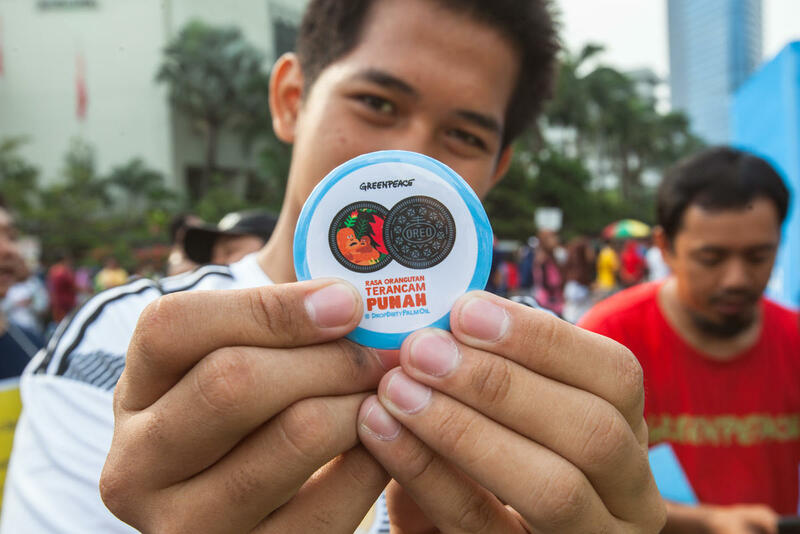 Its palm oil is associated to several of the suppliers linked to forest destruction and human right abuses in Indonesia. Italy, Japan, France, Indonesia, you name it! 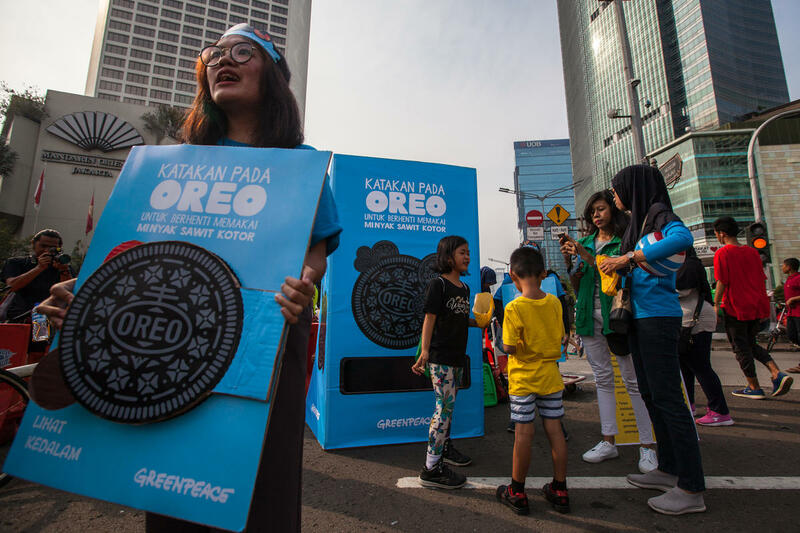 The world is waking up to the fact that there are companies producing palm oil, an ingredient in Oreo cookies, that are still trashing rainforests, and Mondelez is using their palm oil. Outrageous, isn’t it? 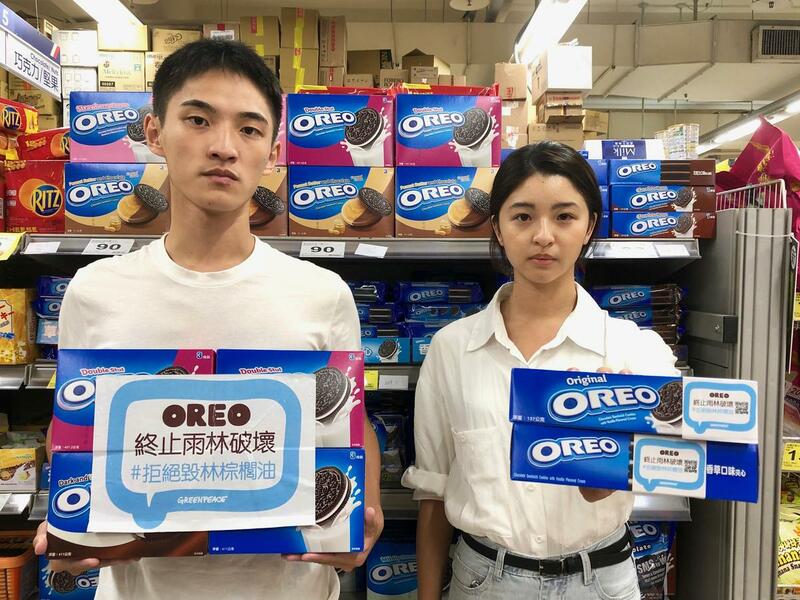 Well, Oreo’s dirty secret is not safe anymore. 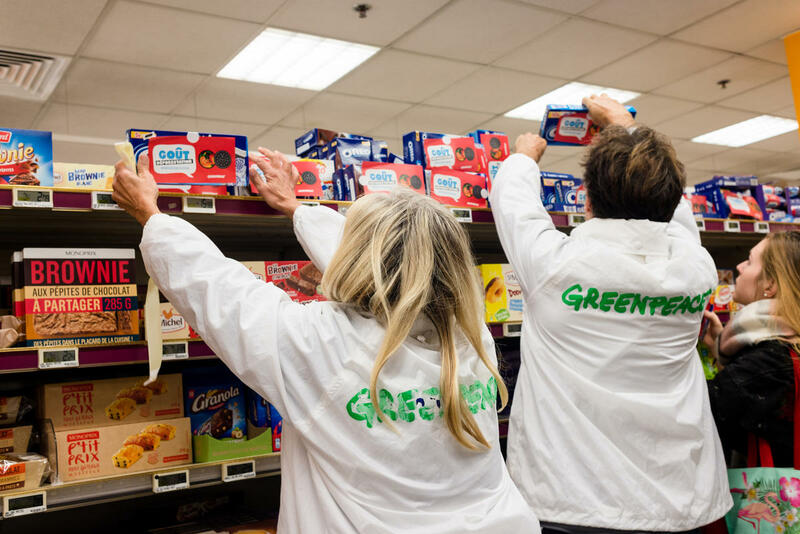 Over the past week, hundreds of Greenpeace volunteers from all over the world have taken to the streets to help spread the word about the destruction behind ‘the world’s best selling cookie’ and its parent brand. The future of our forests and the lives that depend on them is in our hands. 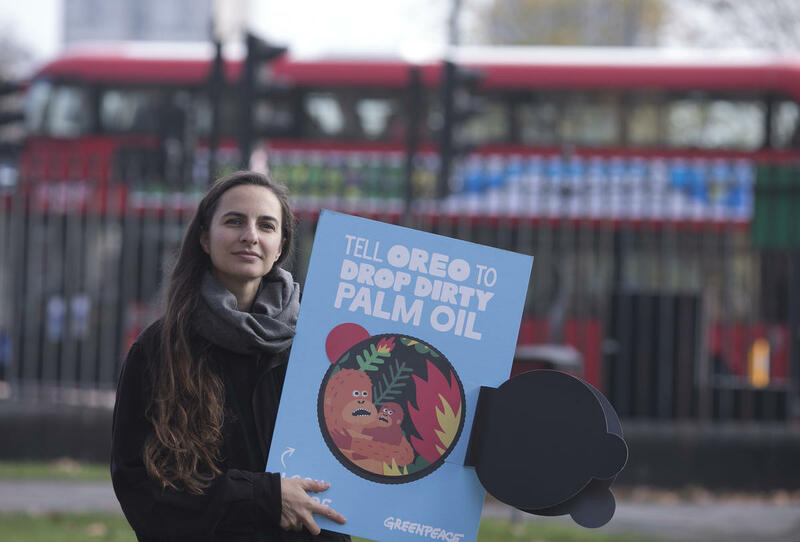 Over a million people have signed our petition asking Oreo to stop buying palm oil from forest destroyers. Join them! 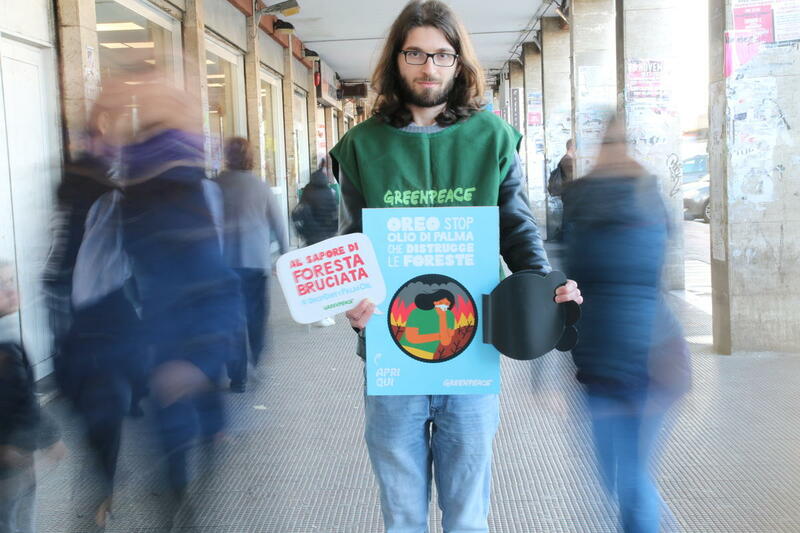 Alexander Navarro is the Global Digital Lead for Greenpeace’s Palm Oil Campaign. 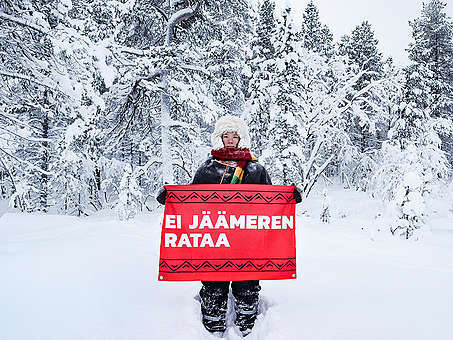 Greenpeace is made a dirty job in order but who is. We are never open forest but only in our belonging land. And never kill any kind animal suchest orang hutan. That a evil accusations because in our area there never was animal mongkey or orang hutan. And we planted palm oil after we destroy rubber plantation because harmful and worthless so where is accusations destroyed rain forest is ? Greenpeace is work by paying natives to make fake slander. 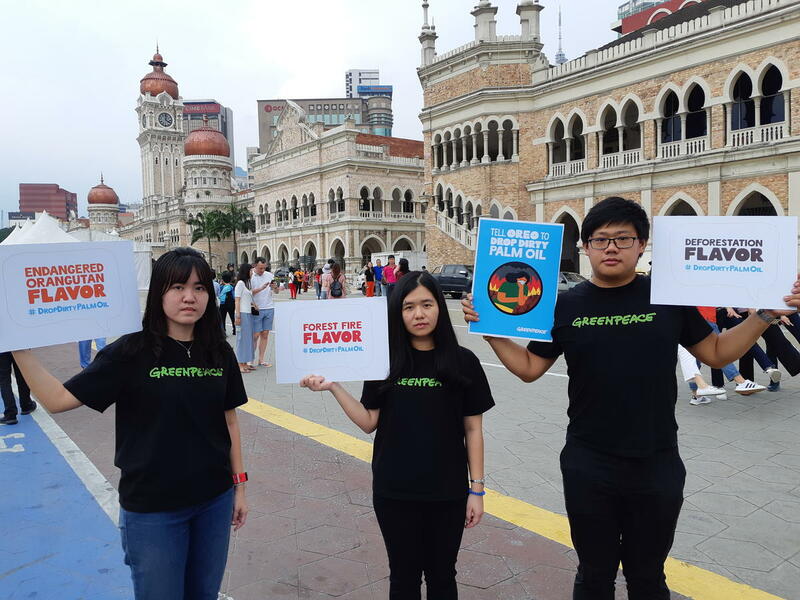 Greenpeace is really need to kill palm oil farmers for money and get funds from donors. It is ridiculous . Thanks for your comment, Thomas. 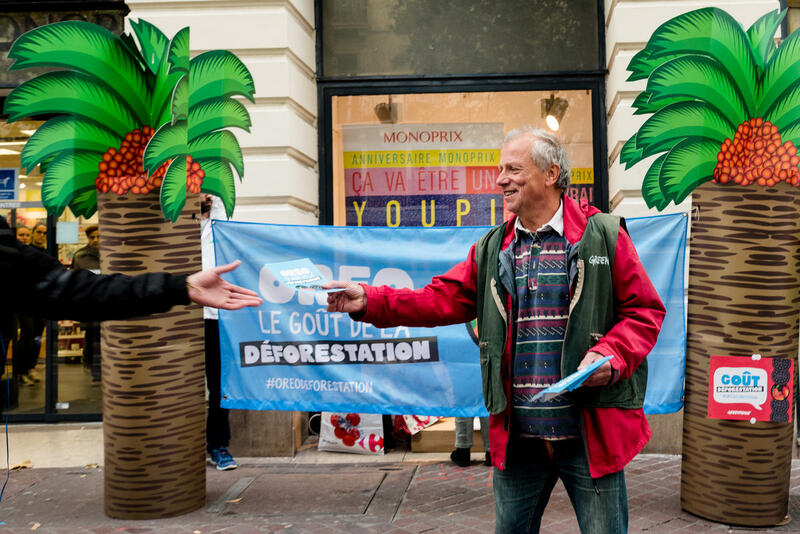 To be clear, we are opposed to deforestation, not palm oil. 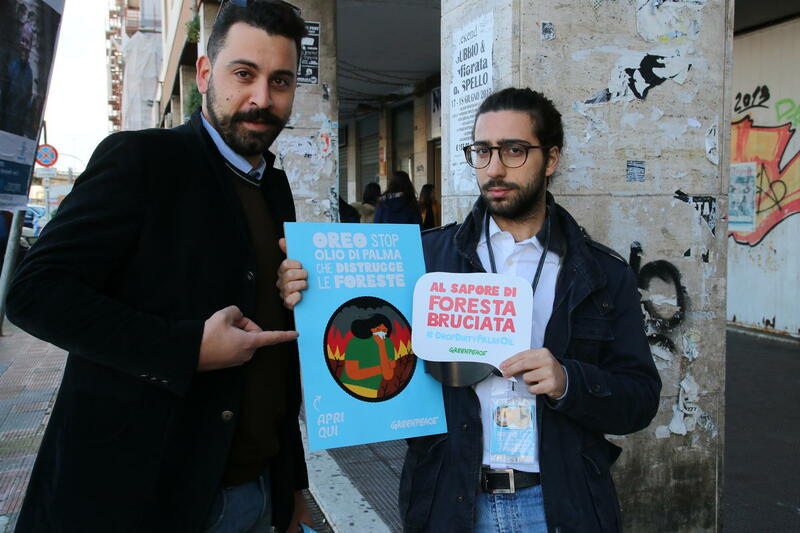 It is possible to grow palm oil sustainably, which is why we need brands like Oreo to commit to purchasing from growers who aren't destroying forests to create their products. 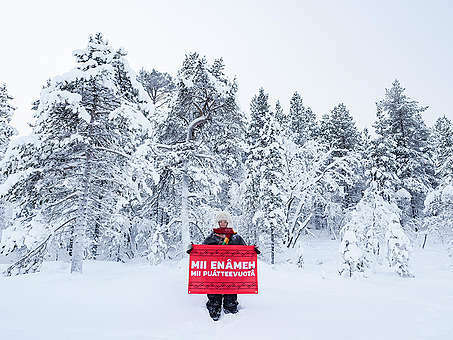 You've got to love Greenpeace!